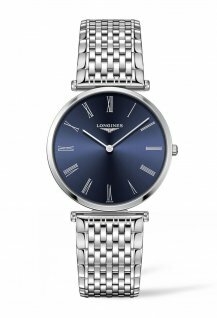 Based in St. Imier since 1832, Longines has a long tradition in watchmaking, characterised by the elegance of its watches. Using expertise gained as the company has evolved, Longines has gradually forged ties with the world of sport, where it demonstrates its excellence in precision timekeeping. Today, Longines is the oldest brand still in business, unchanged, in the international registers held by the World Intellectual Property Organization (WIPO). Based in Saint-Imier since 1832, Longines boasts a long tradition of watchmaking. It all began with Auguste Agassiz, who went into partnership with a watchmaking shop, and soon took it over. At that time the firm made timepieces using the établissage method, with the work being done at home. Agassiz developed commercial links that enabled him to sell his watches on other continents, in particular in America. 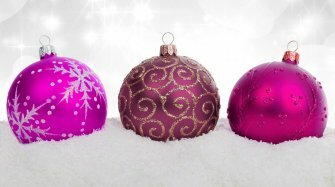 During the 1850s, Ernest Francillon, Agassiz's nephew, took over management of the business. 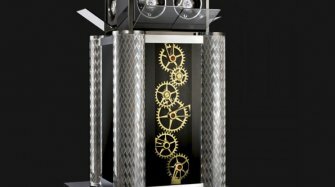 He undertook to bring together the different stages of finalisation of the watch under one roof. To carry out his project, in 1866 he bought two adjoining plots of land in the locality of Les Longines and in 1867 founded the Longines factory. In 1889, Francillon registered the Longines brand and its winged hourglass logo. 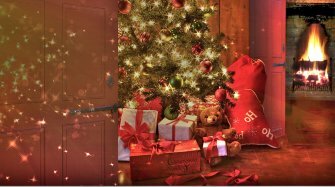 Over the following years, Francillon's industrial operations expanded, and the manufacture enjoyed continuous growth well into the first third of the twentieth century. In 1911, the manufacture employed over 1100 workers, and its output was distributed worldwide. The technical research carried out at Les Longines was rewarded by various distinctions, giving the firm the status of the “most awarded” watchmaking firm at international shows and Universal Expositions, through to the Barcelona World's Fair in 1929, with no fewer than 10 Grand Prix. In the early twentieth century, Longines also asserted its attachment to sports timekeeping.Very active in horse racing from as early as 1878, the Firm excelled with a first jockey's watch; by 1912 it was timekeeper for a showjumping event in Portugal. 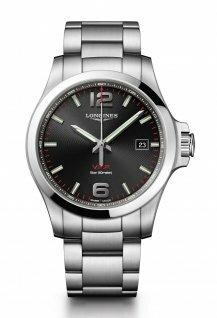 At the same time, Longines became connected with gymnastics, downhill skiing, tennis and archery – and still is to this day. Now part of Swatch Group, the world's leading manufacturer of watches, the Longines brand has operations in over 150 countries. 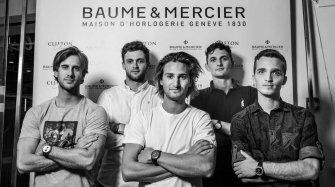 Auguste Agassiz goes into partnership with a watchmaking outlet in Saint-Imier. 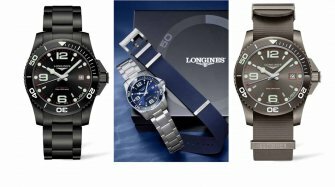 The name Longines is registered. 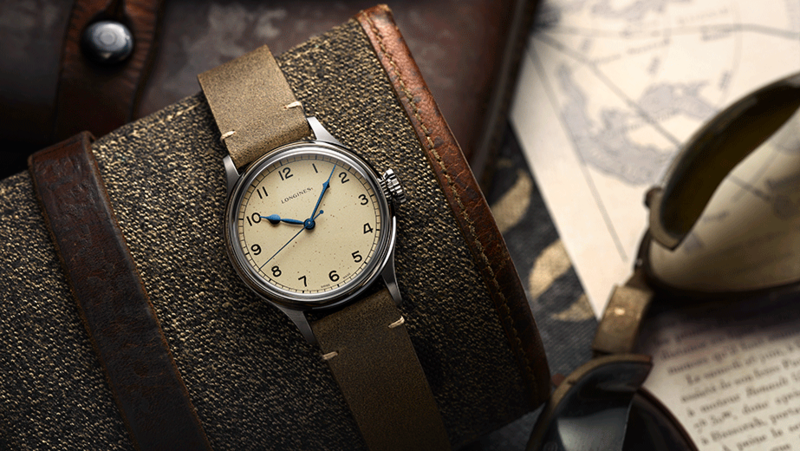 Longines times Charles Lindbergh's historic non-stop flight from New York to Paris. 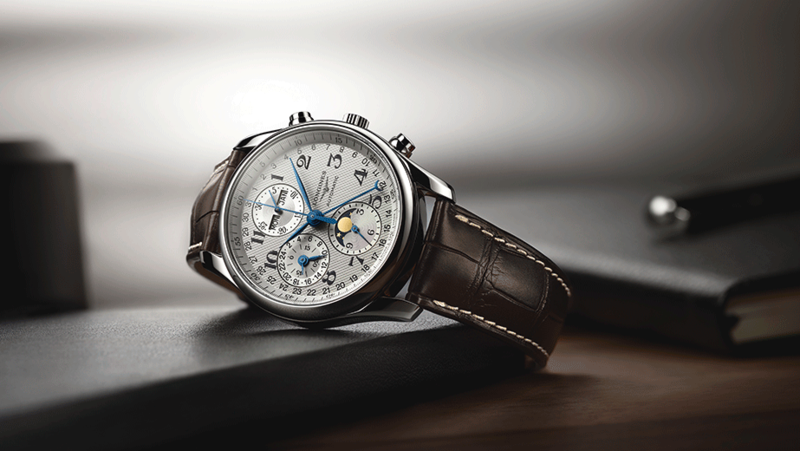 Longines becomes a part of the Société Suisse de Microélectronique et d'Horlogerie, now known as the Swatch Group. 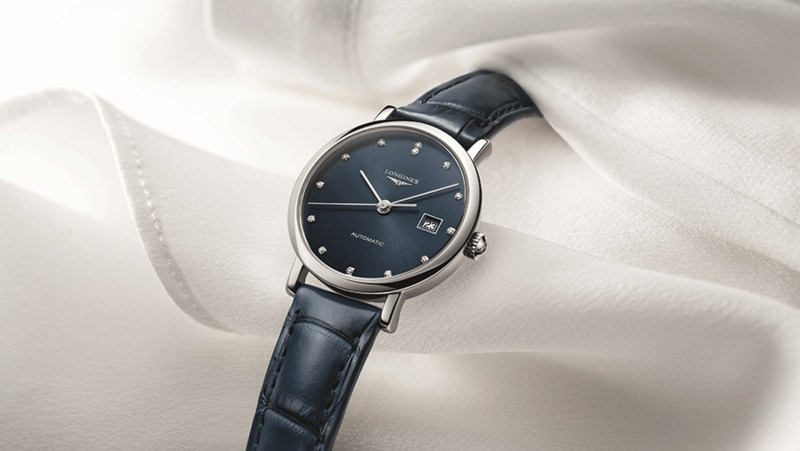 Longines celebrates its 185th anniversary. 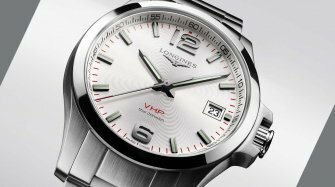 Today Longines is the oldest brand still in business, unchanged, in the international registers held by the World Intellectual Property Organization (WIPO). The firm has a long tradition, characterised by the elegance of its watches. 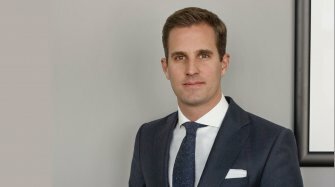 Benefiting from the skills built up within the company, Longines has gradually forged special ties with the world of sport, where it demonstrates its knowhow in precision measurement. 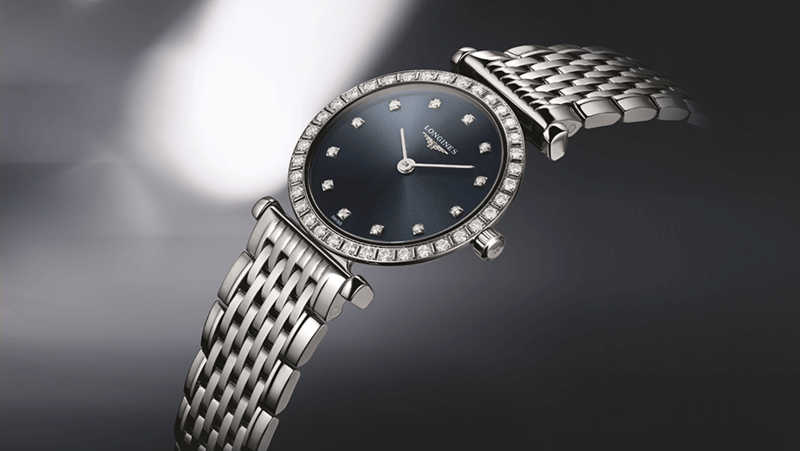 The Longines Elegance family displays a delicate balance of refinement and classicism. 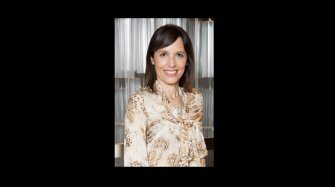 It embodies the intemporal elegance that defines the brand. Longines is present in horse racing for over a century, so it was only natural that one of its collections is dedicated to this passion. Faithful to the mixture of tradition and innovation at Longines, the models in this collection are inspired from vintage pieces and resolutely modern elements from the equestrian world. 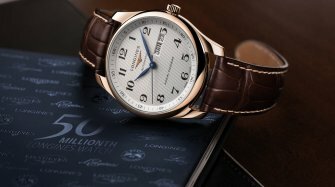 As a genuine tribute to the original elegance and aesthetics of these historical models, Longines has created this remarkable collection that links the refinement of the past with the precision of the modern techniques of Swiss watchmaking. On land, under water and in the air, Longines has always had close links with the worlds of performance and sport in all their glory. 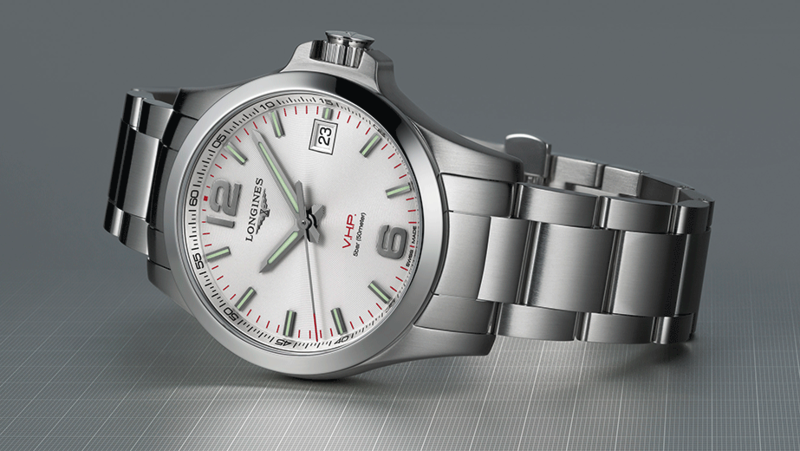 The Conquest and HydroConquest lines illustrate the quest for performance without compromising elegance. Whether aesthetic or technical, innovations by Longines have turned the winged hourglass emblem of the brand into a veritable standard-bearer for expertise and elegance. The mechanical watches in this collection are part of a long tradition at the brand. 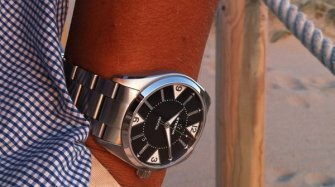 Their character makes them exceptional automatic watches that appeal to the most demanding customer. 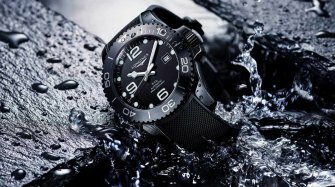 Longines offers a new all-black ceramic version of the HydroConquest timepiece. 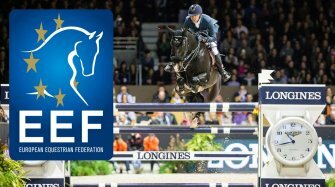 Following his victories in 2015 and 2016, the Swiss rider from the Jura once again wins the Longines FEI Jumping World Cup™ Final and equals the records of Hugo Simon, Rodrigo Pessoa, Marcus Ehning and Meredith Michaels-Beerbaum. 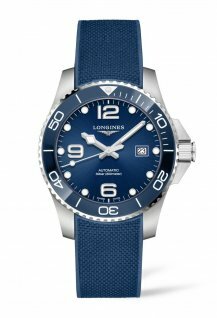 The full registered name of Longines is the Compagnie des Montres Longines Francillon S.A. The Francillon in the name refers to Ernest Francillon, the Swiss manager of the company in St. Imier until 1900. Ernest Francillon was the nephew of Auguste Assiz, who founded the Longines watch company in 1832. The winged hourglass logo of the brand has existed in various forms since the very start of the company and is the world's oldest registered trademark. Today Longines is part of the Swatch Group, along with other famous watch brands such as Omega, and is one of the biggest timepiece producers in Switzerland. It even has a dedicated ETA cell in-house at its facility in St. Imier for the production of automatic movements. 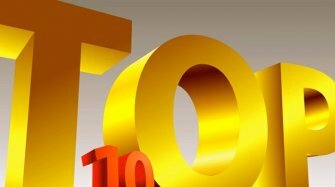 It also ranks high in the top 10 Swiss watch brands, with annual turnover estimated to be well in excess of one billion Swiss francs. 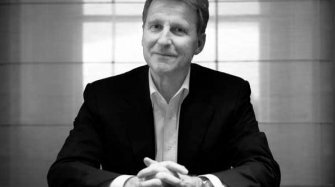 The watch brand from St. Imier has remained strong thanks to its adherence to a strict pricing policy and continuity under the leadership of watch industry veteran Walter von Känel. 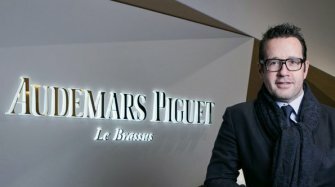 This strategy includes remaining true to its price segment, with watches rarely costing more than a couple of thousand Swiss francs, making the collection accessible to a wide audience. 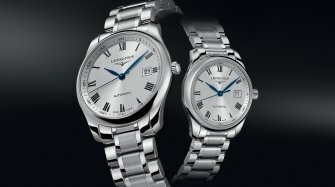 Longines has also been clear about never having abandoned quartz movements, even when the resurgence of mechanical watchmaking and automatic movements was at its height. 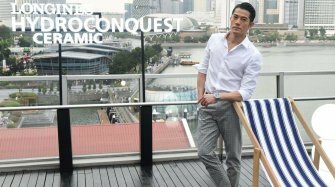 The introduction of a brand-new, ground-breaking quartz movement as recently as 2017 with the Conquest VHP collection helped bring the brand's historical expertise in the field of quartz movements back into the limelight. The VHP stands for "Very High Precision" and harks back to a quartz movement from 1954 that was also ground-breaking in its day. 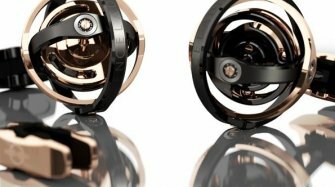 The Conquest VHP offers an astounding accuracy to within 5 seconds per year and is smart enough to know where the hands are on its dial, which means it can reset them in the unlikely event that the watch suffers a shock or exposure to magnetic fields. Thanks to a case in stainless steel, the quartz-powered three-hand and chronograph models in the Conquest VHP collection are competitively priced and start at under 1,000 Swiss francs, rising to 1,500 for the chronograph version for men. Nevertheless, the Conquest VHP has all you would expect from a high-quality Swiss timepiece, such as a scratch-resistant sapphire crystal. The Conquest VHP is available with white, blue or silver dials. 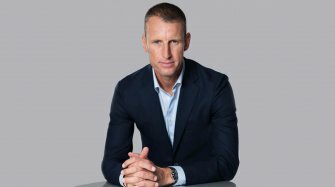 Longines plays a major role in sports timekeeping, particularly as the official timekeeper of the FIS, the international ski federation and the FIE, the international equestrian federation. 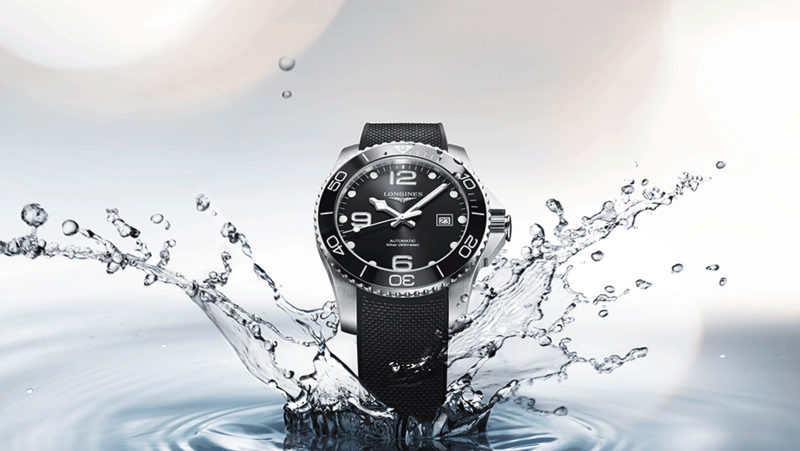 The brand has also been the official timekeeper of the Olympic Games in the past. 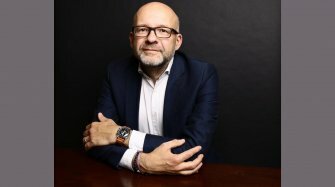 It has also been involved with the Roland Garros French Open tennis tournament, both as a sponsor and through the activities of its brand ambassadors Steffie Graf and Andre Agassi. 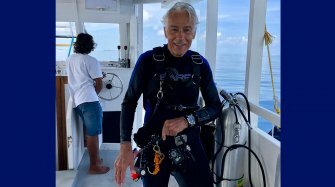 Its two sports collections are the Conquest and, for divers, the Hydroconquest, both of which use resistant stainless steel as the case material and quartz or automatic movements, including a chronograph, as well as sapphire crystals. Longines was among the first watch brands to use PVD to coat its watch cases, adding darker and colourful tones to the stainless steel case. The brand recently re-introduced this with the latest Conquest VHP models in black PVD presented in 2018. The perfect watches for sport, the Conquest and Hydroconquest come with typically sport black and blue dials. 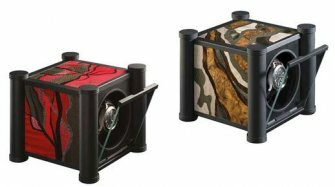 Each collection needs little introduction, particularly the latter. The Heritage collection builds on the considerable history and uninterrupted production of Longines, which allows the brand to pick out significant milestones in its history for reinterpretation as part of this collection. These watches are often brought up to date using material and technology that were not available at the time the watch was originally produced, such as sapphire crystal for the glass. One example is the rare Silver Arrow model from the 1950s, which was reissued in 2017 as the Heritage Silver Arrow. While the original had a manually wound calibre, the re-edition of the Silver Arrow was equipped with an automatic movement but kept the distinctive elongated lugs and silver dial of the original. 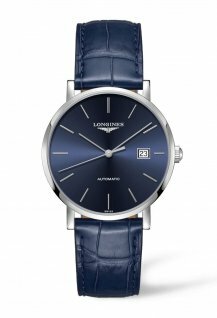 Among the most expensive models in the entire Longines range, those in the Heritage collection are equipped with the finest mechanical automatic movements and are predominantly for men. The Master collection uses automatic movements only and dates back to 2005. 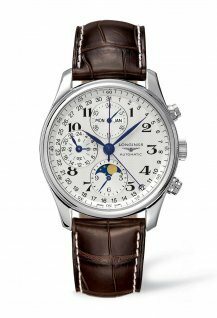 It is the brand's affirmation of its savoir-faire in exceptional timepieces, many of the watches in the Longines Master collection offering additional complications such as chronograph and moon phase. The Master and Heritage collection are the epitome in classic watchmaking design pitched at an audience that is sensitive to price. 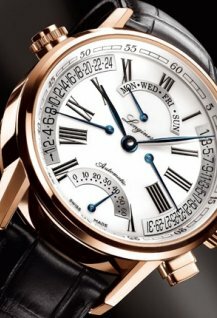 The most classic of all watches in the collection, however, is the Grande Classique. Its round case is typical of the classic timepiece and its guilloché dial evokes the finest tradition of classic watchmaking. The Grande Classique uses both quartz and automatic movements and stainless steel or gold PVD material for the case and is available in a variety of styles with stainless steel bracelet and leather straps that appeal to both men and women in equal measure. Although the brand with the winged hourglass logo has always offered some of the most affordable Swiss Made watches on the market, its large production volumes also allow for a number of gold watches in the collection. There are in excess of 300 gold watches in the collection, with styles ranging from refined tonneau gold watches with automatic movement for men to two-tone stainless steel and gold watches that appeal to women in Asian markets and the distinctive oval shape of the Symphonette, which is available in two-tone stainless steel and gold and full gold versions with a metal bracelet or leather straps and with or without diamonds. 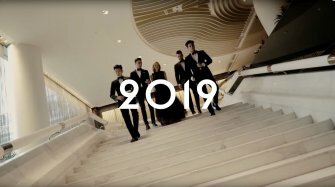 Longines has made a lot out of its approach to elegance by incorporating it into its tagline "Elegance in an attitude", this has been supported by the use of high-profile brand ambassadors who themselves epitomise elegance, such as Steffi Graf and Andre Agassi, Kate Winslet and Simon Baker.